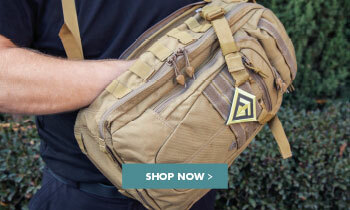 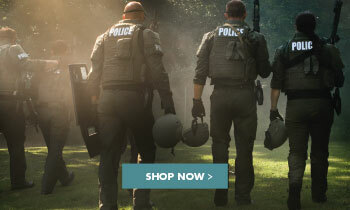 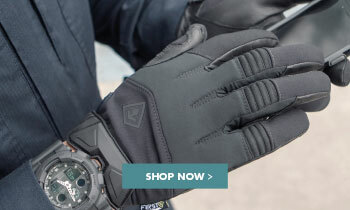 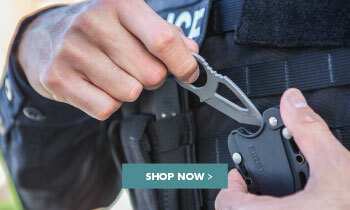 Tactical clothing made with the specific demands of your job in mind. 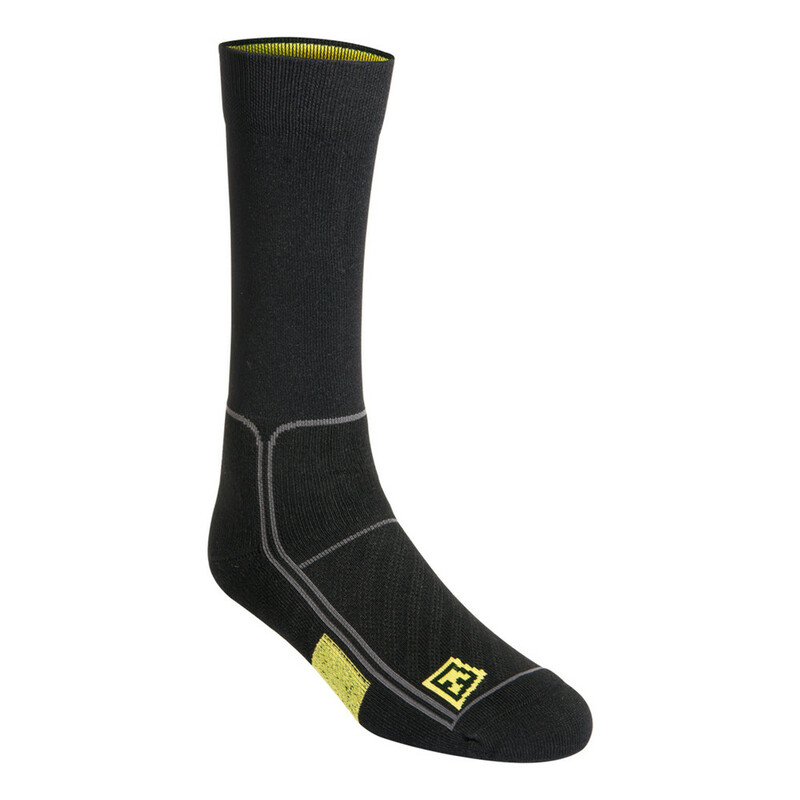 Moisture wicking properties and expert heel, toe, and sole design work together to work for you, giving you the durability and lasting comfort you need. 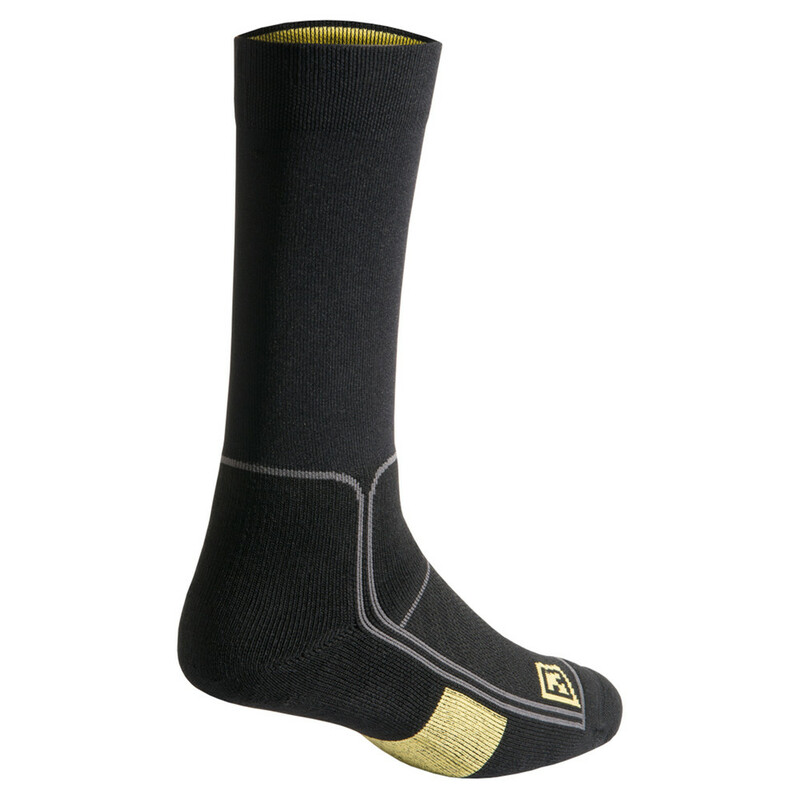 Six inch height with ultra-sheer leg design perfect for short to medium height tactical boots.